How to get to Dumaguete | Dmgte.com - Your guide to Dumaguete, Negros Oriental, Philippines! 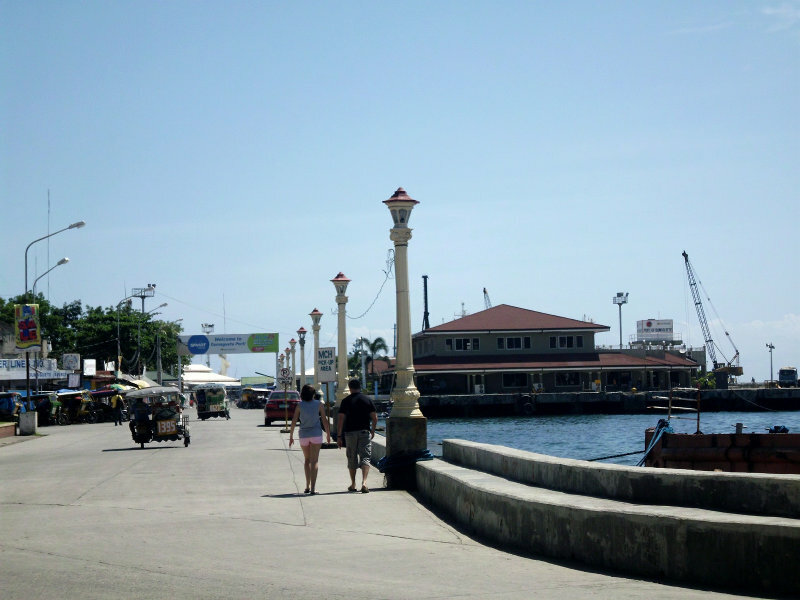 Traveling to Dumaguete is easy. With daily flights from Manila and Cebu, fast crafts from Cebu, Tagbilaran and Siquijor, "Slow" boats from all over, plus buses from Negros and Cebu islands, there's no shortage of transportation options. 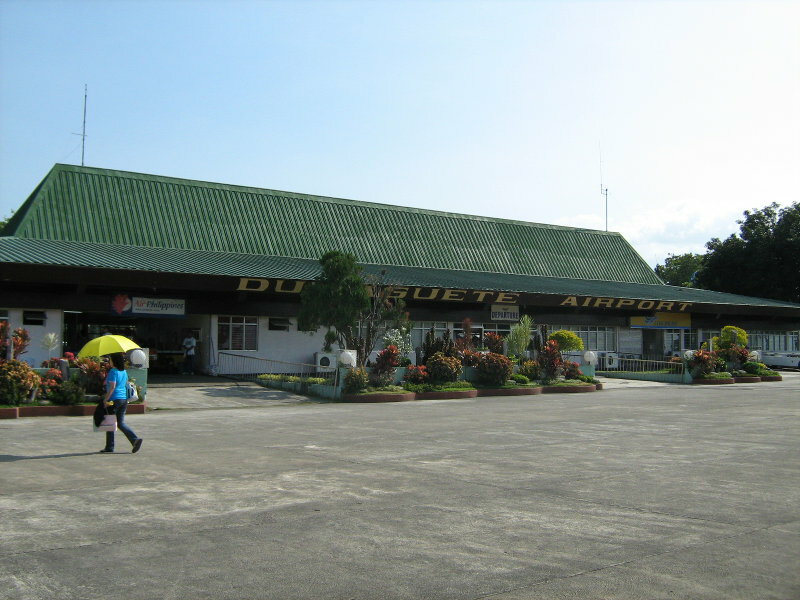 The Dumaguete/Sibulan airport is small and easy to use. Catch daily flights to Cebu and Manila via Cebu Pacific and Philippine Airlines. Boats depart daily to Cebu, Tagbilaran (Bohol) and Siquijor via OceanJet. You can sail all the way to Manila or destinations in Mindanao via SuperFerry and other companies. 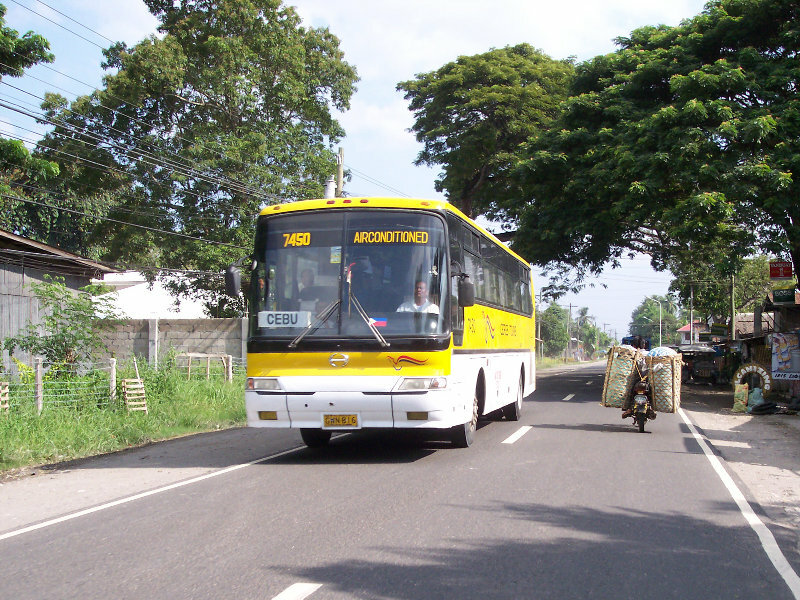 Buses travel around Negros Island all the way to Bocolod. You can also catch a bus to Cebu (which will go via RORO boat). The bus terminal is located near Robinson's. A tricycle to town from the airport should not cost more than P100. From the pier it should be closer to P20! 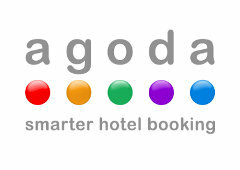 Agoda has many hotels and resorts in Dumaguete and the surrounding area of Dauin, as well as all over Negros Oriental and the rest of the Philippines.